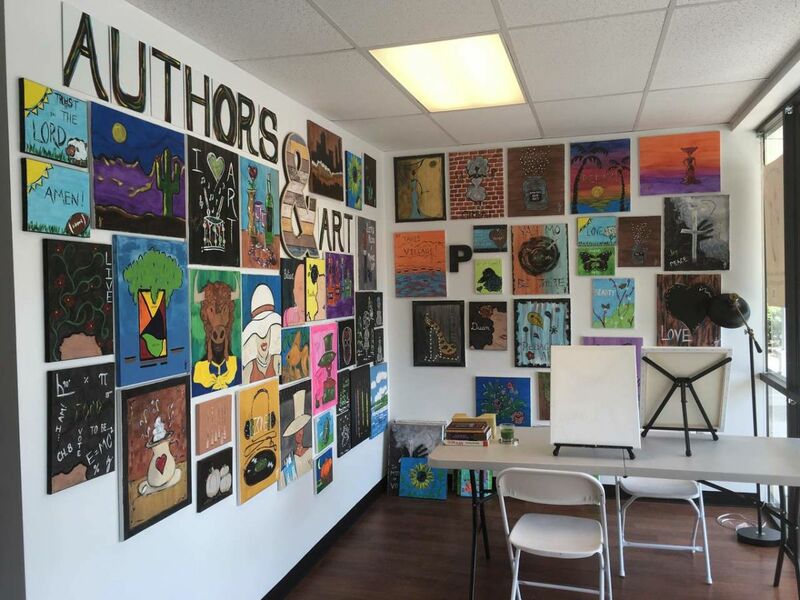 Authors And Art studio specializes in hosting art events in collaboration with small businesses, organizations, authors and other creatives. The community and visitors can join scheduled art events or host private art parties at the studio. The venue is also available to educational, cultural and business groups.